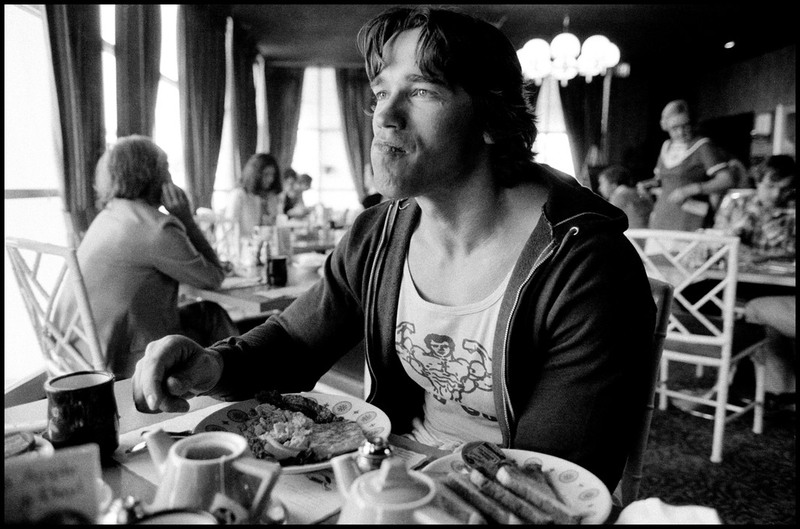 The Gorilla Pit - Training, Nutrition & Lifestyle > The Breakfast of Champions! THE BEST BREAKFAST to BURN FAT & BUILD MUSCLE! If your main goals are to build lean muscle and turn your body into a fat burning furnace as fast as possible, and your training feels great but your body doesn’t show it? Then I can guarantee that what you’re missing is this key ingredient for the quickest possible muscle gains. What you NEED to do is maximise your level of protein synthesis (muscle creation) so that it is greater than your level of protein breakdown (muscle loss). What you eat for breakfast is the key! So today we are going to teach you how to change your breakfast so that you can start achieving those results you deserve! Studies have shown that what you eat for breakfast programmes and sets your body up for the entire day. It determines whether it’s going to break down or it’s going to build muscle. The studies showed that a high-carb breakfast; for example toast, muffins, or cereal (the most common western civilisation breakfast) programmes your metabolism to use carbs as its ‘go to’ energy source for the rest of the day. As a result any dietary fat you consume after this is more likely to be stored rather than used. So before you’ve even began your day you’re telling your body to use the wrong fuel source to lean and pack on muscle. Instead what you NEED to kick your day is to eat a breakfast with high amounts of the fuel source you want to be using for the rest of the day… They are PROTEIN & FAT! 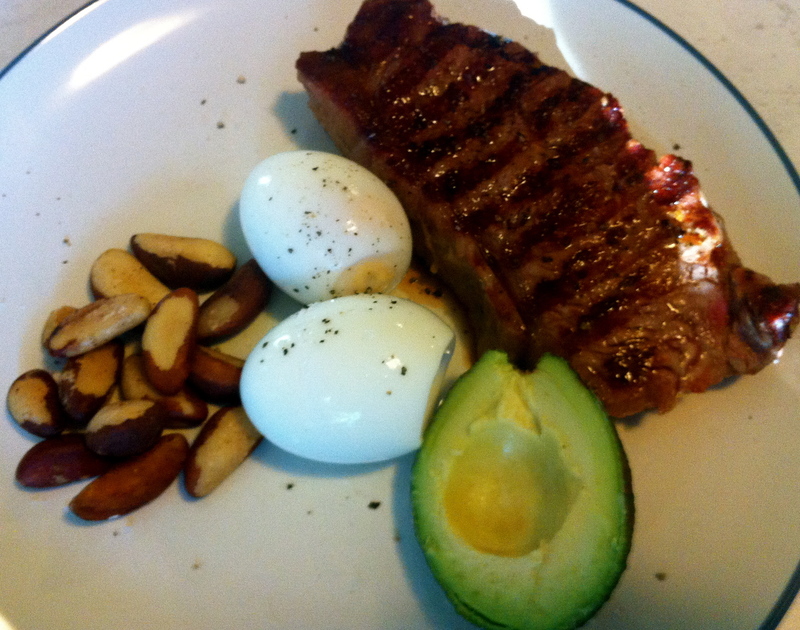 Think steak and nuts, chicken & avocado, bacon & eggs, even an omelette. Sounds tasty yeah? Guess what these are the most effective breakfasts for burning fat and building muscle. So by eating a breakfast high in protein and natural fat you are going to set yourself up for both muscle gain and fat loss. By doing this you’re instructing your metabolism to use fat as its preferred energy source therefore freeing up carbs and protein to be used where you want them – in your muscles. What exactly is it about carbs that makes them so counter productive to a muscle building breakfast? It comes down to your metabolic flexibility which is where your metabolism adapts to the demands of the situation. There are specific times where you should have higher amounts of carbs such as post workout, however at breakfast time your body is in a fasted state. This is the worst time to be eating carbs as at this stage the body needs quality fats to break the fast, not carbs. Now with this knowledge at hand DON’T go overboard and eliminate both carbs and fats in the pursuit of shredding up your physique. When you eliminate fats and carbs and stick with high protein you are removing your body’s best fuel source and leave it with little to no energy for performance and muscle gain. Breakfast is the best meal of the day… don’t ruin it enjoy it! Fats and protein will keep you feeling satisfied and ready to take on the world! So fats are awesome O.K so which fats do you want to include in your breakkie? Fats that contain MCT or Medium Chain Triglycerides give you the best bang for your buck! Coconut oil is one of natures best sources of MCT’s. MCT’s is energy ready to go! If you consume these in a fasted state and you are turbo charging your metabolism for athletic output and in time… an athletic physique. Alternatives for fats include avocados, organic butter and raw/organic nuts (unroasted, unsalted almonds, cashews & walnuts). Stick to this breakfast for the next 3 weeks as it takes 21 days to create a new habit and break an old one and watch yourself begin to transform not only in terms of your body composition but your energy levels and overall health! Do you want your personal nutrition and training blueprint to epic results, plus have 1 weeks worth of Personal Training at our Newcastle, Maitland or Wollongong training studios? Simply fill out the form below and lets get you those awesome results!